If you do not have stomach to pack all your furniture and pieces of art one by one on your own before transporting them to your new location, just let our man and van CR0 know and we will be right at your doorstep ready to lend you a helping hand. We have designed our man and van services especially for you aiming at one thing, namely – to meet all your requirements. Leave all your worries behind and entrust all the moving planning and organization to us. Save yourself valuable time, money and efforts, hiring the leading provider of exceptional man and van services in Waddon. Are you planning house relocation? Wrapping and loading of your items is easier said than done, for that sole reason you have to find a professional approach for that. And there is no more qualified and experienced man and van in Waddon than ours. We will willingly take that burden off your shoulders supplying the best packing materials and patiently wrapping all your possessions. We will pay attention to any small detail from the beginning of your relocation to CR0 region to its very end. Do not look any further, hire our removal company calling 020 8746 4391. 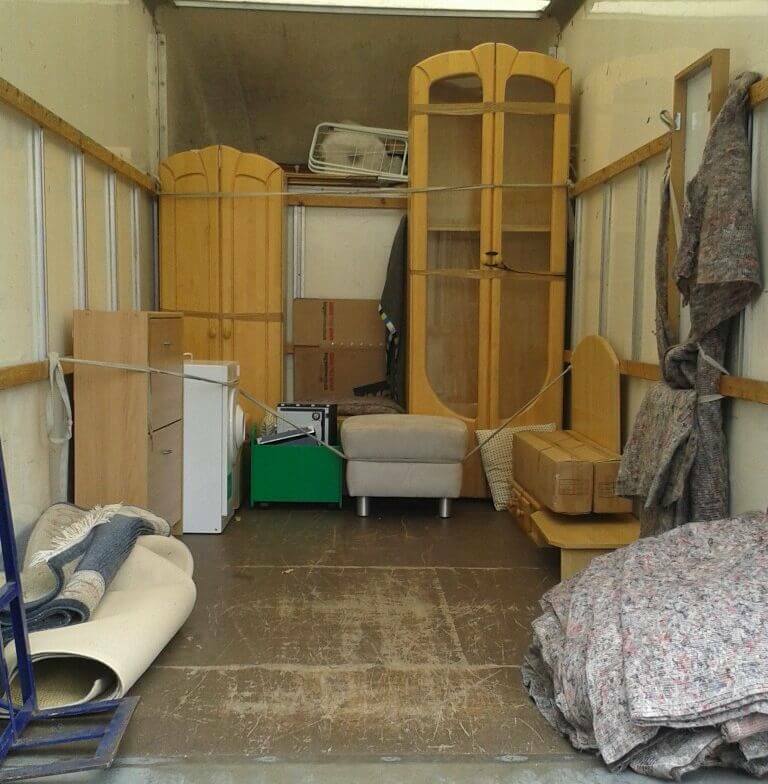 Need Waddon Removal Help? Our Man with Van Company Has Great Offers for You! There are a lot of local removal companies on the market, but not all of them provide full insuarance against damage and loss. We, at Man and Van Star, provide this as well. That's another reason why our renowned man with a van company in Waddon and CR0 is prefered by so many people. Our dedicated and professional movers are background checked and receive professional training.Call us on 020 8746 4391 and get your free quote and full removal insuarance today! No Matter How Urgent Your Removal in CR0 Is, We Have the Best Man and Van Solution for It! Moving house or office, no matter how urgent it is, doesn't mean you have to panic! Thanks to our well-created and client-oriented moving checklists and plans, our handy man and van approach every situation in Waddon and throughout the CR0 region in a prompt and efficient manner. In order to help more people, our company provides not only household removals, but business and public as well. Call us now on 020 8746 4391 and experience a stress-free removal! You can also check out our website and fill in your request online. We will respond as soon as possible. 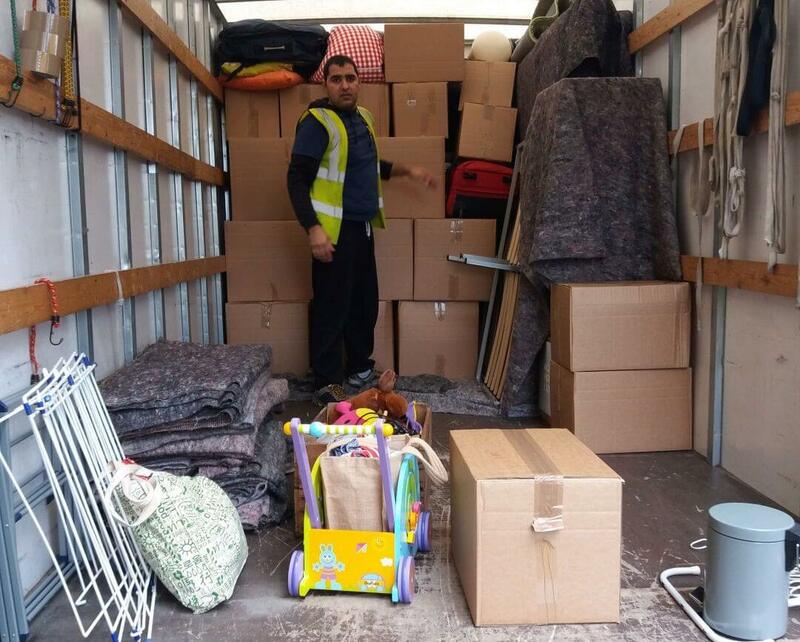 Our Man with Van Team Will Move You To and From Waddon, CR0 The Best Way Possible! Our outstanding man and van movers do all the services you book them for themselves. This means you don't have to stay next to them, or carry some of your possessions yourself. We provide a complete circle which means we pack, load, transport, unload and unpack. Book our man with a van Waddon who have extensive knowledge to wrap your belongings in order to perfectly secure them against mechanical damage during the transportation to or from Waddon, CR0. Of course, if you prefer you can still take part in the process. Doing so, you'll also cut expenses. To learn more about our services and rates call us on 020 8746 4391 today! Waddon is one of the neighbourhoods of the London Borough of Croydon. The area is west-southwest of Croydon, on the border with the London Borough of Sutton. The area features parts with 19-th century properties and Council-owned large estate in the south. The area is served by the Waddon railway station, opened in 1863 on the Epsom branch. 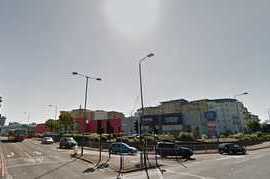 The Purley Way (A23) runs through Waddon. It is the location of multiple light industry units and superstores. Art Deco buildings were featured here in the 1930s, such as the Acme Corrugated Paper & Box Co. Ltd. carboard packager. Qualified Waddon man with van team.